Order your custom gourmet popcorn & gift tins! 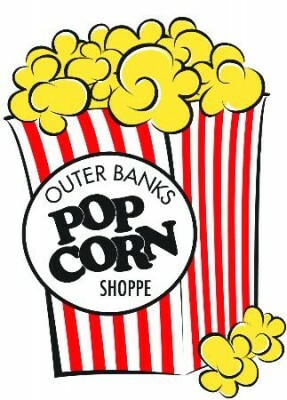 We sell our popcorn by the bag or by the gift tin either in our store during summer hours or year round on our website! We pop everything fresh everyday and make sure it is the absolute best quality popcorn and ingredients to give you a delicious flavor in each bite!